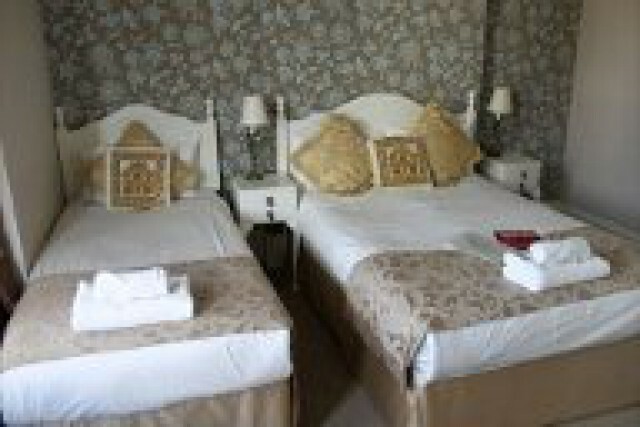 Large Room with Double Bed plus single bed ideal as Twin or Triple.for 2 -3 persons. 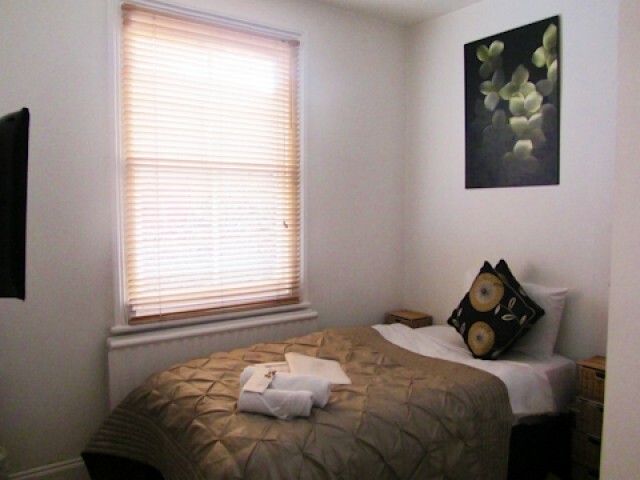 Small Room with Single Bed. 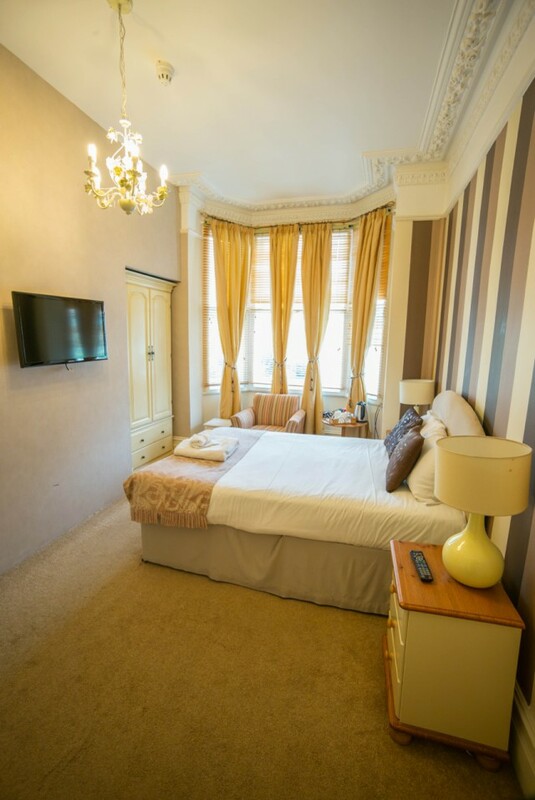 Room with a King size bed and themed decor. 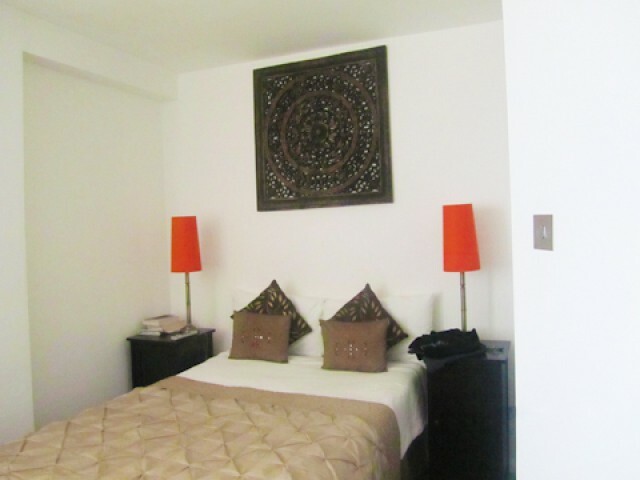 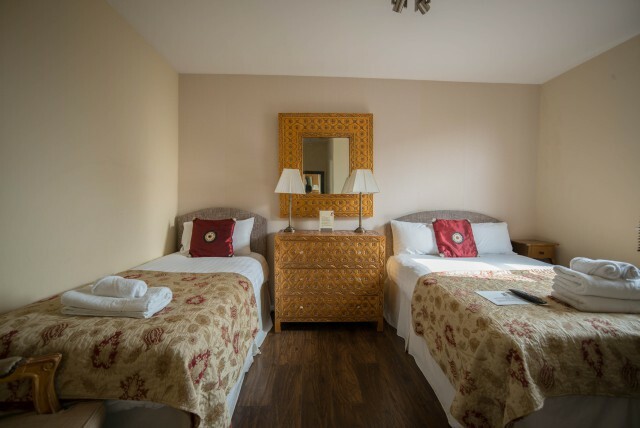 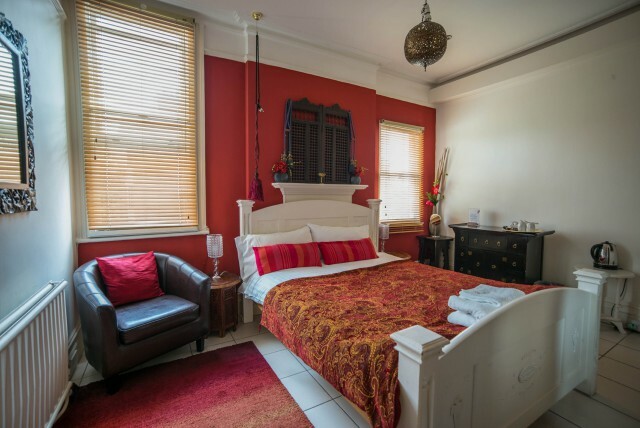 Standard double Bed , each room is different in style and decor. 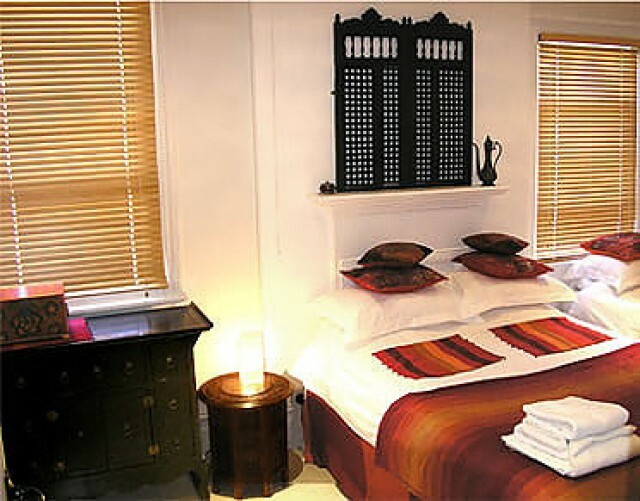 Ideal for 1 person,Small Room with Double Bed. 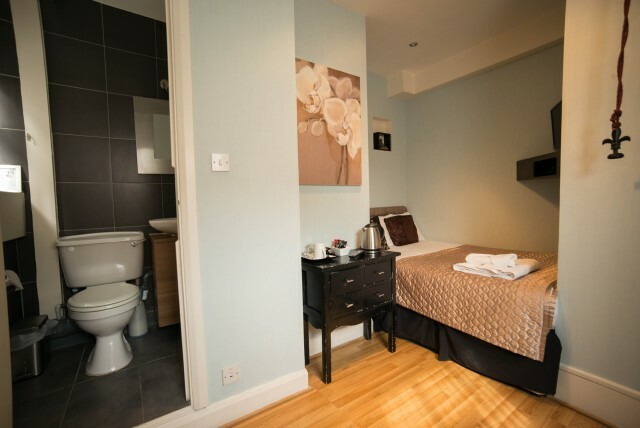 and Ensuite. 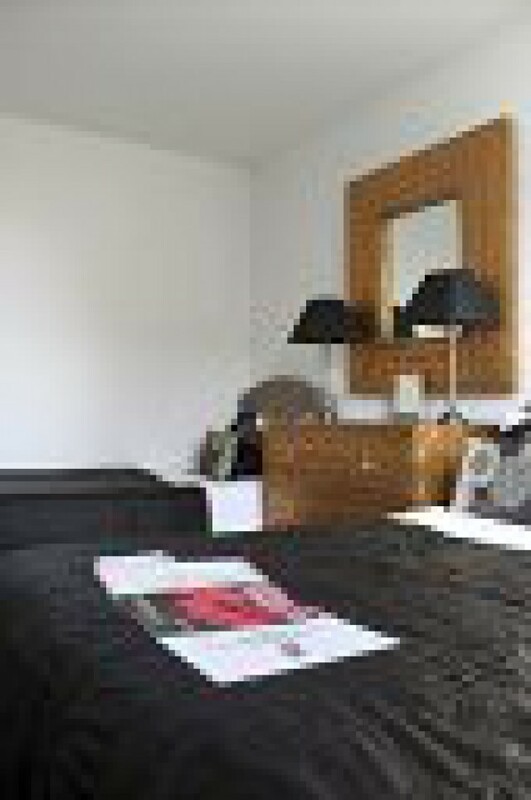 Large Room with Double Bed plus single bed ideal as Twin.